primary care services as well as specialty assessments and treatments. underlying factors that are putting a damper on your overall health. as well as specialty assessments & treatments. we are located at 5492 S Myrtle Ave, Freeland, WA 98249. Reboot Center offers the full spectrum of advanced primary care services as well as specialty assessments and treatments, including annual exams, pediatric care, therapeutic injections, specialty laboratory tests, functional blood assessments, Cranial Therapy, osseous and soft tissue manipulation, allergy testing and treatment, pain reduction therapies, dermatological procedures, homeopathic and herbal prescriptions, detoxification treatments, our signature Weight Loss Program, and more. Dr. Jennifer Schiavone-Ruthensteiner, Dr. Nathanael Armstrong, Dr. Leonardo Franzese, and Dr. Ruth Dana, are Reboot Center’s integrative providers. What is Integrative Naturopathic Medicine? 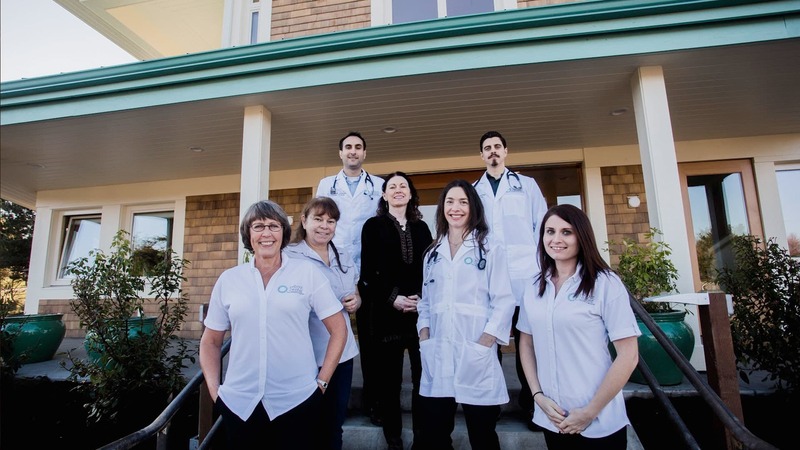 Integrative Naturopathic Medicine blends the best of naturopathic care with traditional, “Western” medicine. Your team of health care providers at Reboot Center will take into account not only your symptoms, but also the underlying factors that are putting a damper on your overall health. Dr. Jennifer Schiavone-Ruthensteiner & Dr. Nathanael Armstrong are Reboot Center’s physicians. 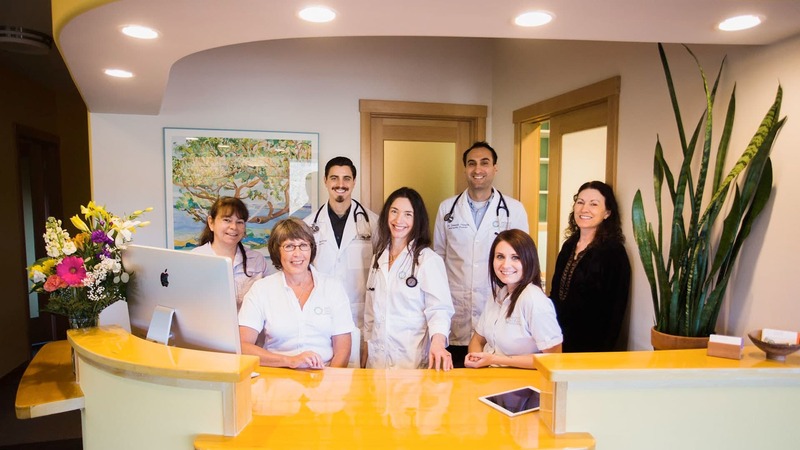 They offer the full spectrum of advanced primary care services as well as specialty assessments & treatments. Healthy kids, our highest commitment: With gentle examination and guidance, our physicians work with children and their parents to create an environment that encourages kids to grow to be healthy individuals, prioritizing optimum nutrition and lifestyle education in their treatments. The focus is always on individualized care, whether the reason for the visit is a cold, behavioral challenges, a genetic predisposition, or a well-child checkup, with the goal being to meet the child’s needs in the most holistic and effective way. Healthy adults, for productive longevity: Our providers offer routine annual exams, acute care visits, and chronic/complex illness visits. They take time to listen, and individualize their diagnostic approach and treatment, all the while offering solutions that are the least toxic and invasive, and the most nourishing and revitalizing, to their patients. Reboot Center offers dermatological care, including minor surgery procedures such as removal of moles, skin tags, and non-cancerous growths. While the procedures themselves will not differ from what a highly trained MD would perform, a holistic, natural treatment perspective is taken to aid in swift recovery. Get all the latest news and media from Reboot Center, including health and longevity tips, healthy recipes, and more. At Reboot Center, our primary care providers assess and treat the unique individual that YOU are. They use, in addition to standard Western diagnostic tests, functional assessment tools that enable them to hone in on the nature of the dysfunction and imbalance in your body. 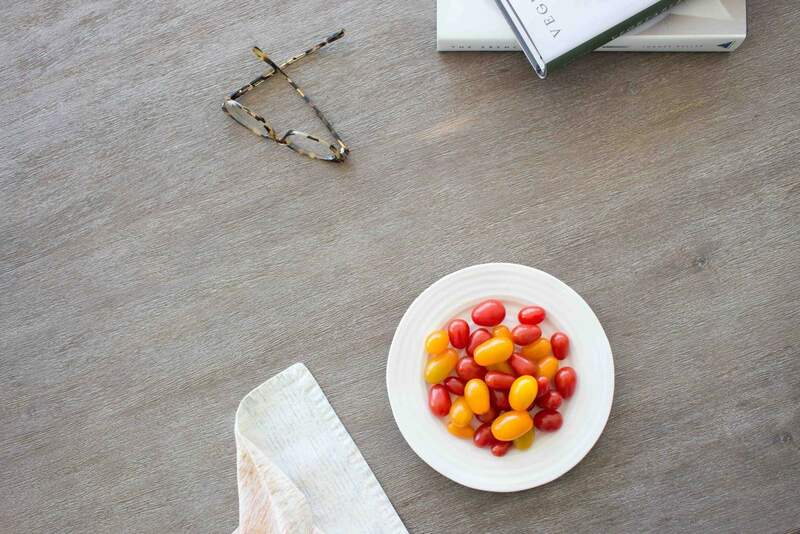 Get delicious & healthy recipes straight from our Reboot Center practitioners.